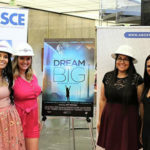 Denver is the perfect civil engineering destination for the ASCE 2018 Convention. 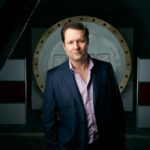 Edward Stafford was born and raised in Colorado. ASCE members will have the opportunity to enjoy that scenic beauty at the ASCE 2018 Convention in Denver, Oct. 12-15. Between the natural splendor of the surrounding Rocky Mountains and the rapidly growing built environment, Denver is an ideal setting for the ASCE 2018 Convention. 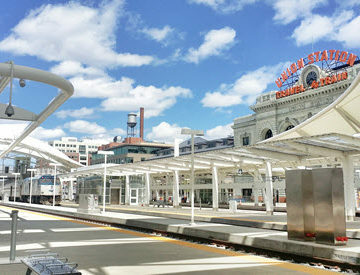 The Denver Regional Transportation District’s FasTracks program has connected the area with a web of rail, bus, and bike lines. Denver is that rare city right now where the transportation infrastructure works and works well. 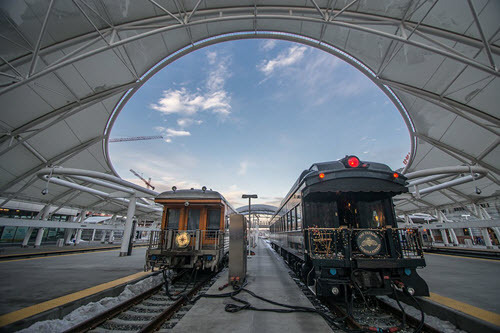 The Denver Regional Transportation District’s FasTracks program has connected the area – including, yes, the airport – in a web of light rail, bus lines, and bike lanes. Bonus: the commuter rail terminates in Denver Union Station, a historic marvel of infrastructure in and of itself. Convention connection: A technical tour of the Colorado Department of Transportation’s I-70 expansion project. The the University of Colorado, Boulder is home to the Center for Infrastructure, Energy, and Space Testing. 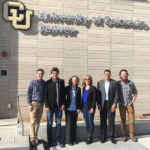 The Center for Infrastructure, Energy, and Space Testing, on the campus of the University of Colorado, Boulder, is a truly unique place. The set of shared laboratories allows for structural and materials testing on a massive scale. The giant geotechnical centrifuge must be seen to be believed. Convention connection: A technical tour of the lab. 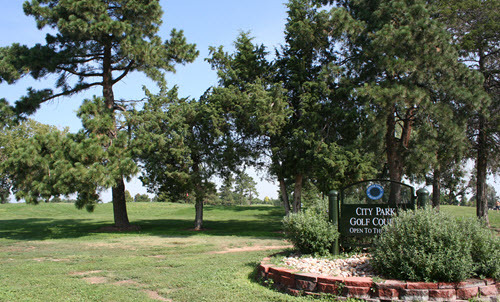 The City Park Golf Course redesign is part of the Platte to Park Hill: Stormwater Systems program. In many ways, the future of civil engineering is the future of water management. Whether it’s too much water (sea-level rise on the coasts) or not enough water (diminishing drinking water supplies), H2O is at the forefront of the challenges facing the civil engineering industry. Certainly, Colorado knows that problem well. But civil engineers in Colorado are also addressing that problem well. The Platte to Park Hill: Stormwater Systems is a comprehensive program to both protect Denver’s northern suburbs from flooding and secure cleaner drinking water. Convention connection: A technical tour of the Platte to Park Hill project, including a tour of the City Park Golf Course and its innovative, water-resilient redesign. Denver combines its infrastructure icons with foodie culture. Denver’s reputation as a foodie destination is well-established at this point. The aforementioned Denver Union Station is not only an infrastructure icon, it’s also a great place to spend a day – full of shops, bars, and plenty of restaurants. In other words: a civil engineer’s paradise. Similarly, the Stanley Market Place doubles as a former 1950s aviation manufacturing facility and current community dining hotspot. Convention connection: A tour and evening at the Stanley. Okay, so the natural beauty of the region isn’t necessarily a civil-engineering-specific feature. Anyone can admire the great outdoors in the mile-high city. But, many civil engineers got into the business to help the built and natural environments coexist in the most sustainable way possible, and you’d be hard pressed to find a location that recalls your initial love for nature quite like Colorado. “We’ve got the mountain playgrounds to the west of us, the Great Plains to the east of us, and in the middle of both you have easy access to everything from hiking to biking to skiing to every other recreational opportunity you can think of,” Stafford said. 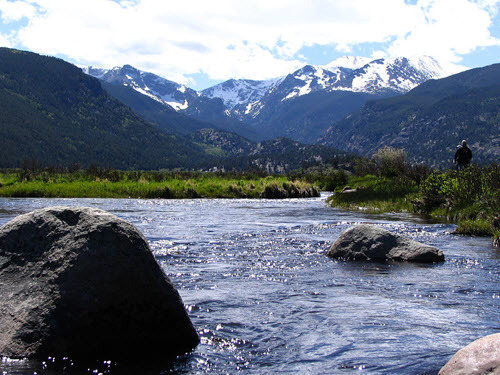 Convention connection: After you’ve hiked through the Rocky Mountain National Forest, learn about how the city has developed over the years amid all that natural perfection. The Convention program features a tour of the Colorado History Museum. Register today for the ASCE 2018 Convention in Denver. Can you give me an idea of PDH credits that will be available at this convention? Keeping up with them on a continuing basis is essential to maintaining my PE licenses. Counting the short courses and technical tours, the current count of available PDHs is 17.